So I got my statue and it seems to me like the "young" sculpt has a overly dark five o clock shadow going on, only on the jaw though. 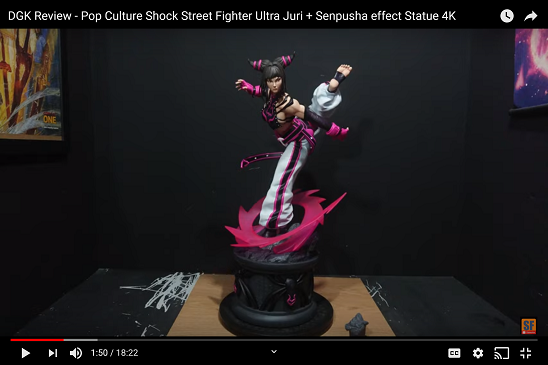 I contacted them and the admin brushed it off saying nothing was wrong, refusing a replacement, even though I've watched videos on YouTube where the sculpt has no shadow, and my other sculpt has a much lighter tone in the same area. I dunno why they would put any facial hair shading for mgs1 snake anyways. I dunno how to feel about this exactly, it looks weird, like he has mutton chops or something. There is nothing wrong IMO. That head represents an older version of Snake. Many of us think that Snake was younger in MGS1 so according to that F4F decided to add an extra younger head. My point is that the older head is a younger version of "MGS2 Snake" which is ok for me. The facial hair shading looks natural and my head has it too. We have to be honest, there is no agreement about how Snake looked in MGS because the graphics were sh-t and Shinkawa's style is awesome and cryptic at the same time. My favourite head is the older one but I think the canon representation is the young one. Seems like a production mistake to me, since I've seen ones that don't have the dark shading. Whatever, they already refused a replacement so nothing I can do. And as far as the canon, snake never had any facial hair in mgs1. why don't they just put moustaches on all the statues, because why not. Ive had my issues with sideshow but even when I get a statue with tiny paint errors they have always tried to get me replacement parts, the person from f4f pretty much told me to be happy with it and be quiet. To me it is just a realistic element in snake's head. I don't have beard but sometimes I have a dark shading because I need a shave. It's normal. 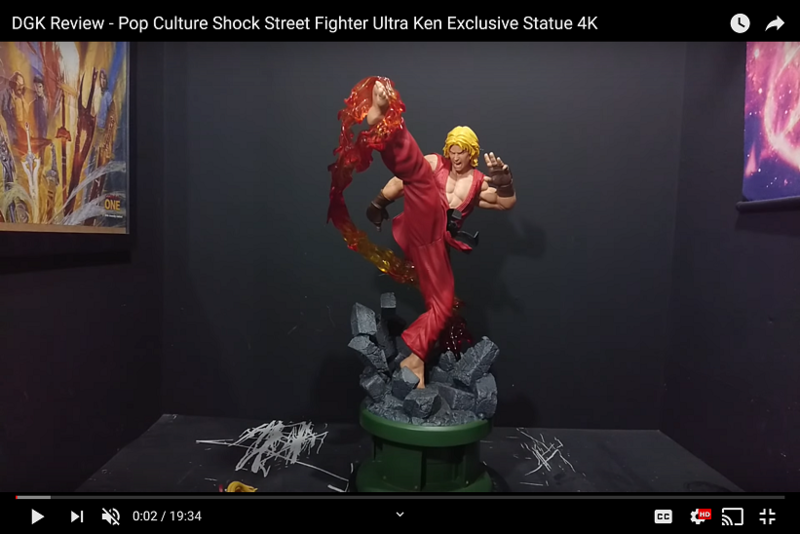 This statue is very realistic imo so I understand that the facials expression have to be much more detailed than what the video game showed or a child mind could imagine (my case). Anyways this is just my opinion and I understand what you say. The shading is very subtle so try to forget it and enjoy your statue. The shading on my other head is subtle, the dark one is noticable. Same thing when I contacted them about my ammo box wobbling issue. I ended up with...$5 in reward points lol. F4F will try to stick you with a defective product instead of offering replacement parts. Something for everyone to consider when buying from them. I got my replacement but I had to persevere. I paid less than 500€ for this piece (exclusive) with 3 heads, one of them with light and the ammo box. If SS would have made this I would have paid 650€ with just 1 head, an extra arm and customs charges. I understand people could find minor defects but SS have them too and their statues sell as hot bread. For me this statue is 9.5/10 because you have to be really close to see something you don't like. I don't think I would be so "picky" if these statues weren't 600 dollars, I feel really stupid paying so much and getting a statue with some "artistic interpretations". Same here, the answer is basically be happy with your statue or be quiet. Phil, the guy from support, although offers me a complete refund for the issue I had (strange mustache on snake and paint scratch on knee). These guys play the fun guys in their video but in the back they are not so nice. I had many arguments with Sideshow in the past, but at least you can get replacement part if there is paint flaws on head or body. Do you have any picture of the scratch on the knee? Was it big? Was it on knee or knee pad?